MINT condition. like new in original box . Free shipping CONUS. For Sale Televue, Explore Scientific eyepieces for sale. 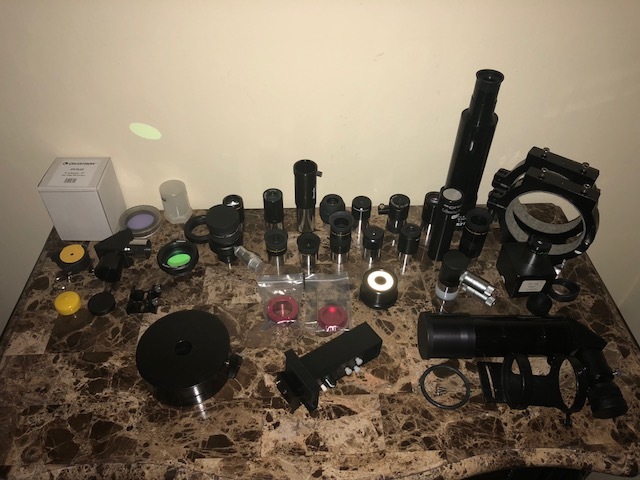 For Sale Huge Eyepiece Garage Sale- outreach, Vixen, Meade, Celestron, Baader! For Sale Garage sale these gotta go. For Sale Explore Scientific 82˚ 8.8 mm 1.25"